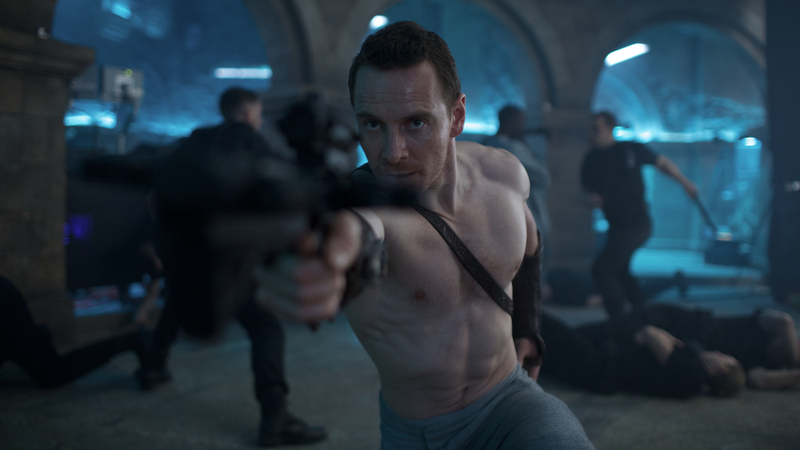 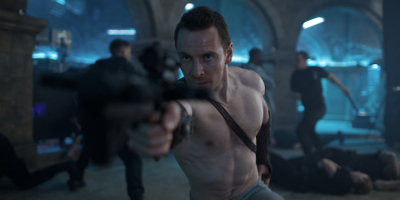 Oscar® nominee Michael Fassbender stars in this big-screen action-adventure, based on the wildly popular gaming phenomenon. 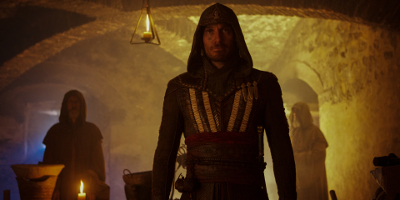 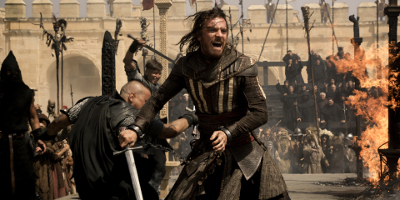 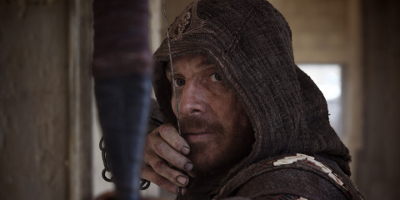 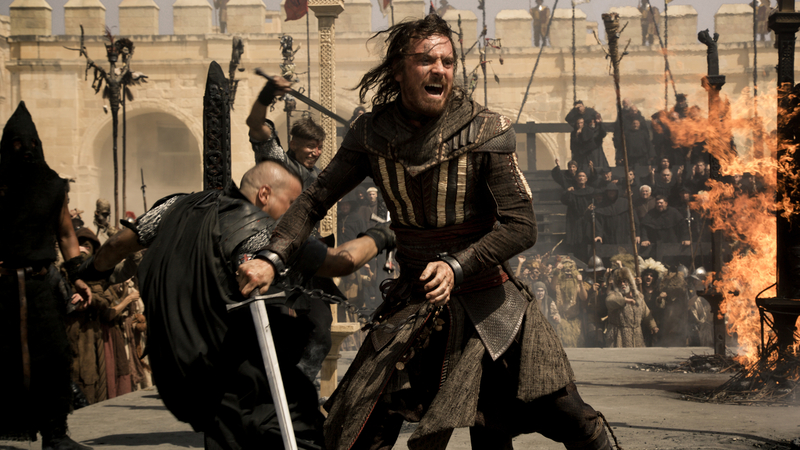 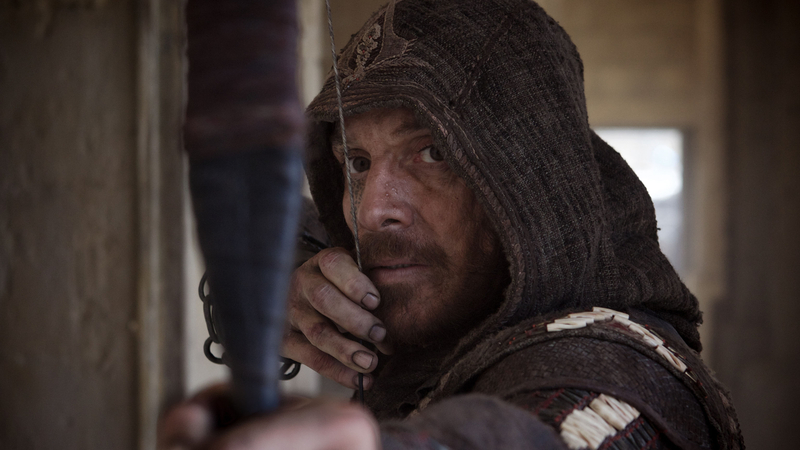 Fassbender plays Callum Lynch, who experiences the life of his 15th-century ancestor through a technology that unlocks his genetic memories. 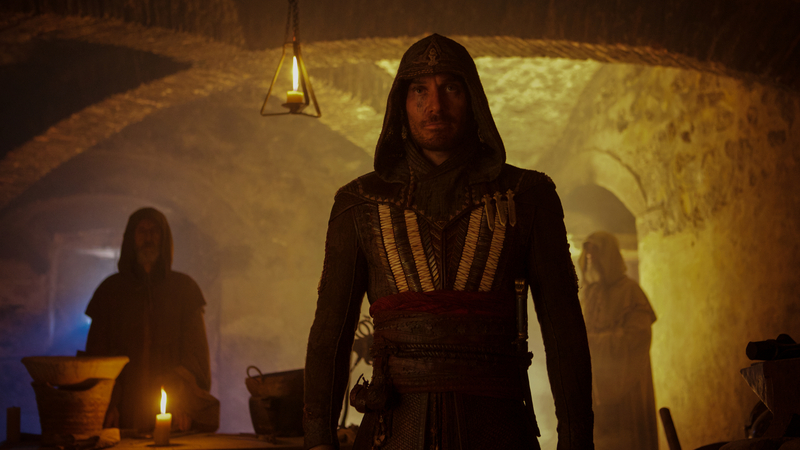 Callum discovers he once belonged to a secret society of assassins and amasses lethal skills to take on the oppressive Templars.